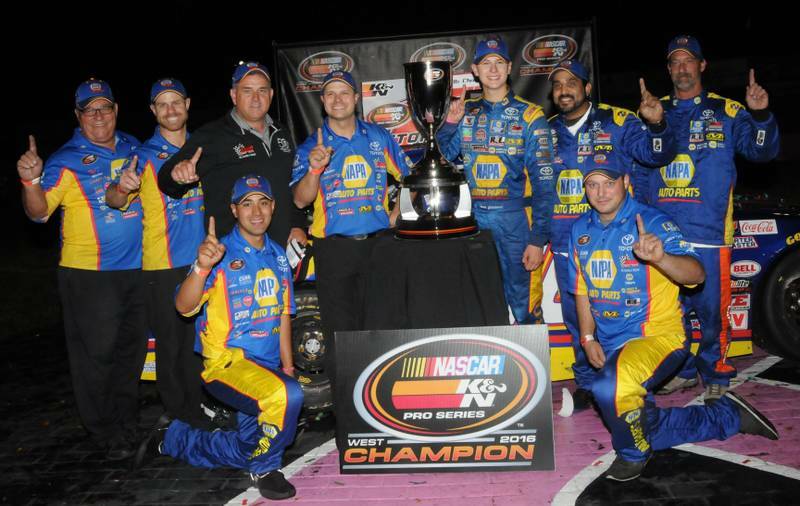 ROSEVILLE, Calif. (Oct. 15, 2016) – Todd Gilliland clinched the NASCAR K&N Pro Series West championship with an eighth-place finish in the season finale Toyota / NAPA AUTO PARTS 150 presented by TriCo Welding Supplies at All American Speedway on Saturday. 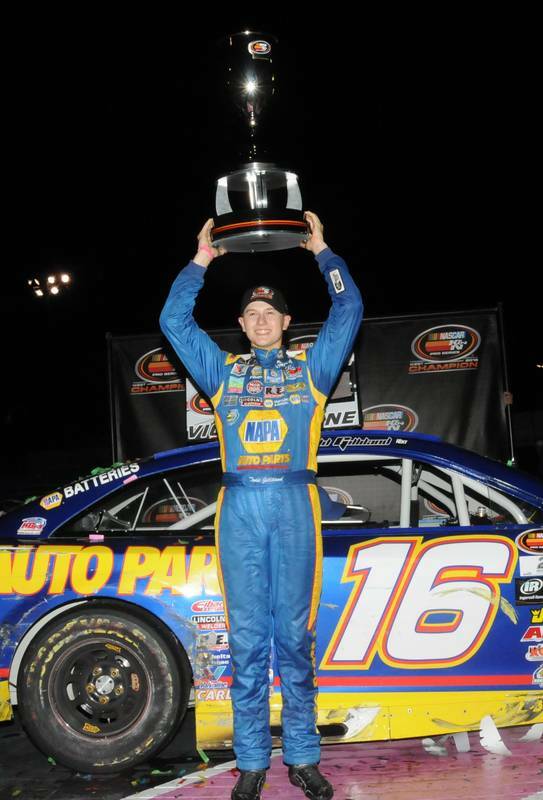 It capped off a record-setting season for Gilliland, a 16-year-old rookie from Sherrills Ford, North Carolina in the No. 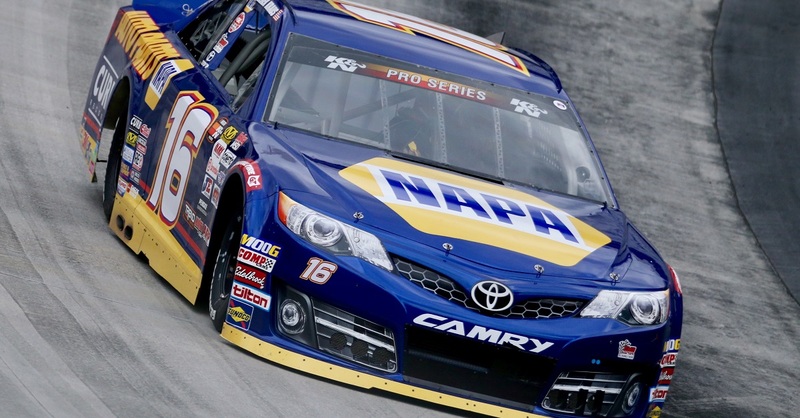 16 NAPA AUTO PARTS Toyota Camry for Bill McAnally Racing. 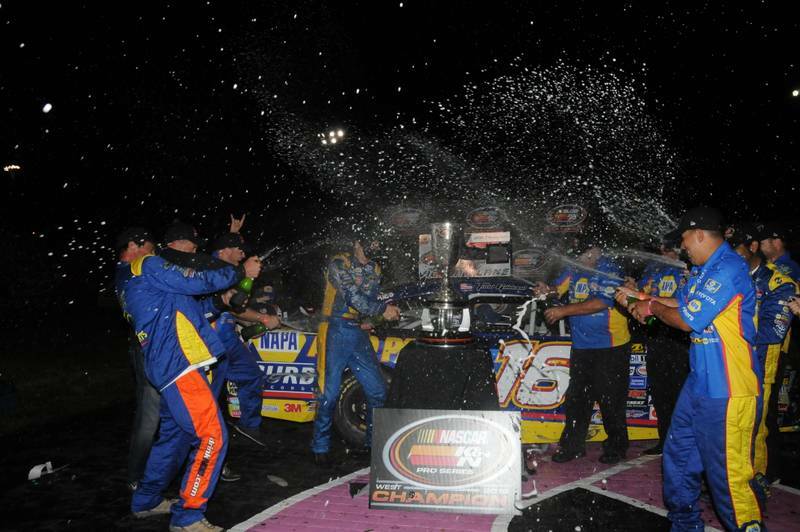 It marks the second straight series championship for BMR and a record seventh overall for the team that won titles in 1999, 2000, 2001, 2008, 2010, and 2015. Gilliland wrapped up the year with six wins, 11 top-five, and 13 top-10 finishes in 14 starts. “To have six wins out of 14 races in my rookie year is amazing, better than anything we ever expected,” he said. 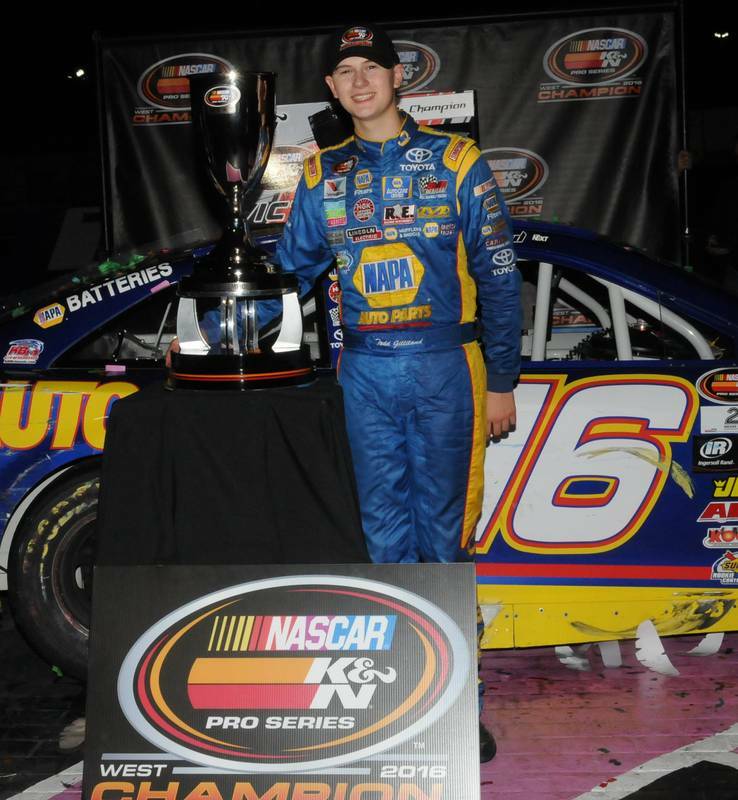 Gilliland is the youngest to win the series championship at 16 years 5 months old, as well as becoming the youngest champion in the history of the NASCAR national or touring series. 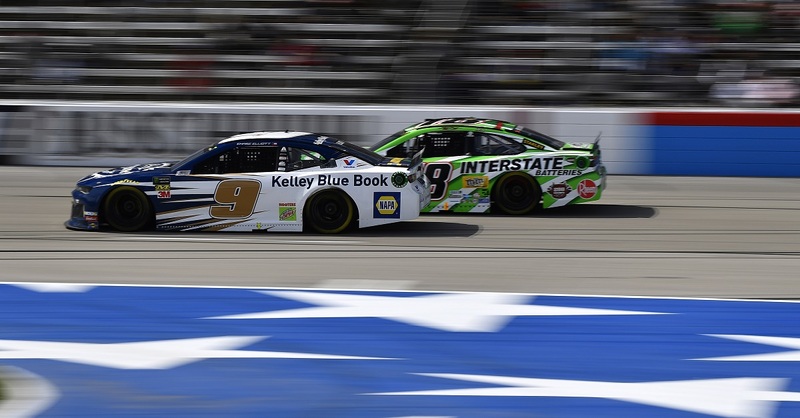 Gilliland’s BMR teammates, Chris Eggleston and Julia Landauer finished second and third, respectively – with Eggleston in the No. 50 NAPA Filters / H2O Fire Protection Toyota Camry and Landauer in the No. 54 Curb Records Toyota Camry. BMR driver Cole Moore finished seventh in the No. 20 JM Environmental/YP Toyota Camry, while a fifth BMR driver, Riley Herbst, came home 12th in the No. 19 NAPA Power Premium Plus Alternators & Starters Toyota Camry. 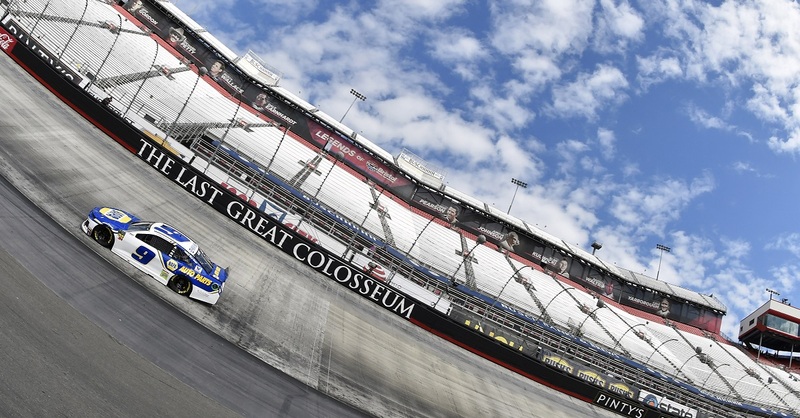 Gilliland started from the pole after qualifying was cancelled due to weather issues. He quickly settled into second in the rain-delayed event and remained there through much of the race. A bid for the lead in the late stages of the event left him with damage to his car and he faded in the final laps to finish eighth. Eggleston, who started seventh on the grid, made a quick charge to the front and shadowed Gilliland through the mid-stages of the race. He capitalized on the battle for the lead to make a thrilling three-wide move to take second and then challenged the leader for the win several times as the laps wound down. Landauer started fifth and ran a steady race to pick up her second straight podium finish. Ryan Partridge, who challenged Gilliland for the title, held on for the win in a green-white-checkered finish. Landauer, a rookie and member of the NASCAR Next program, finished the season fourth in the championship standings and second in rookie points. 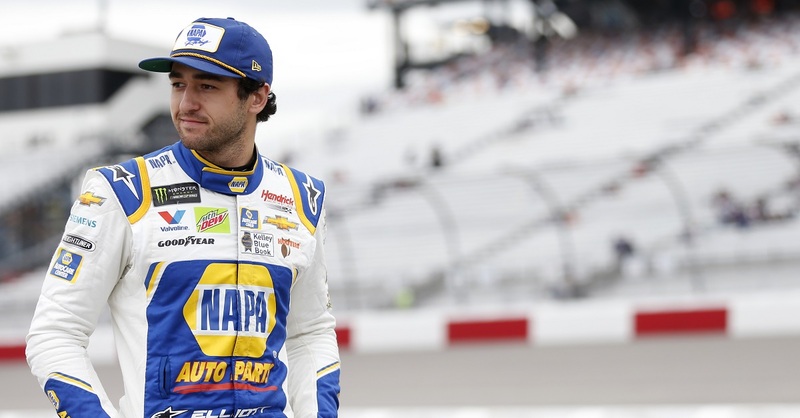 The 24-year-old New York native – who resides in Charlotte, North Carolina – had seven top-five and 13 top-10 finishes in 14 career series starts this year. Eggleston, the 2015 series champion, ended up sixth in the final championship standings. The Erie, Colorado driver had two wins, eight top-five, and 10 top-10 finishes in 14 series starts. Herbst, a 17-year-old series rookie from Las Vegas, wrapped up his season seventh in the overall championship standings and third in rookie points. He had seven top-five and 10 top-10 finishes in 14 career series starts. The Roseville race was Moore’s sixth series start of the season and his best career finish as he focused on gaining experience racing select events on this year’s schedule. Gilliland, meanwhile, is the third generation of his family to capture the series spotlight. His father, NASCAR Sprint Cup Series veteran David Gilliland, won the rookie title in 2004, and his grandfather, Butch Gilliland, won the 1997 championship in the series, when it was known as the NASCAR Winston West Series. 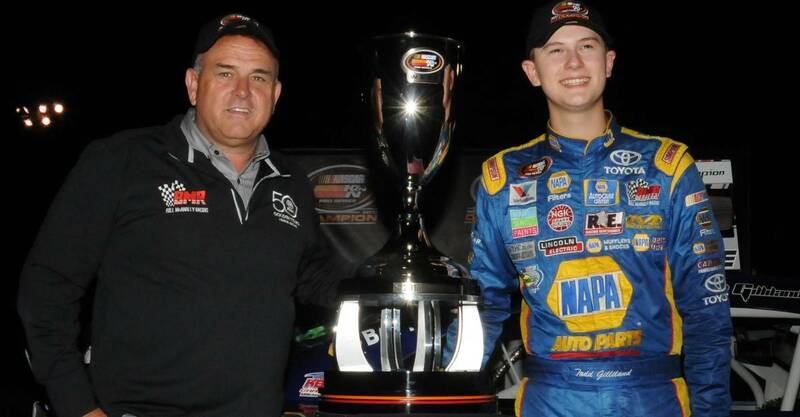 In winning his series debut in the season finale a year ago, Gilliland had become the youngest race winner in the history of the series at the age of 15 years 5 months 28 days. His six wins this year match Brendan Gaughan’s 2001 mark for the most victories in a season by a BMR driver. 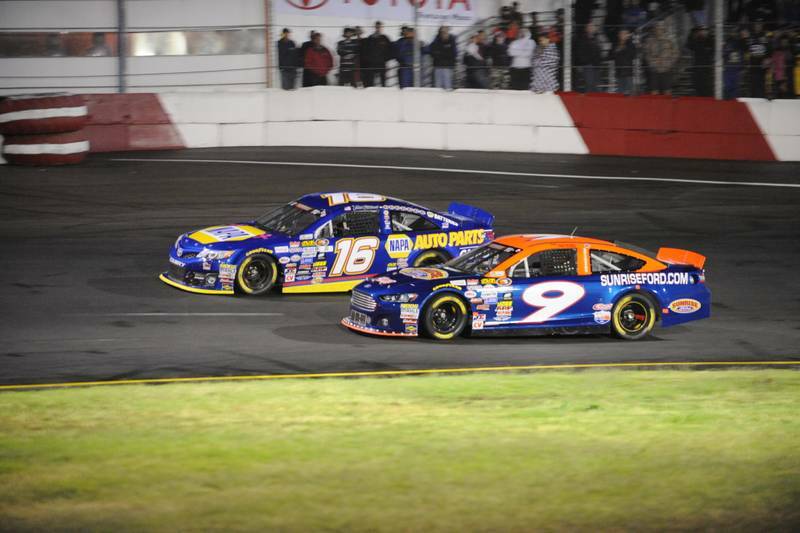 The Toyota / NAPA AUTO PARTS 150 will be televised on NBCSN on Oct. 20 at 7 p.m. ET. Drivers and teams will celebrate their accomplishments of the 2016 season at the NASCAR Night of Champions Touring Awards celebration at the NASCAR Hall of Fame at the Charlotte Convention Center on Dec. 10.